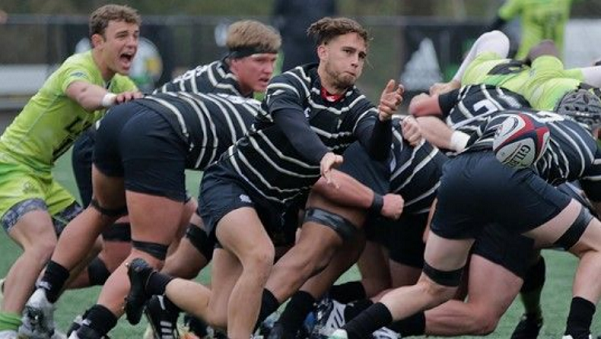 Lindenwood's winning streak was snapped after their 47-6 loss to Life University Saturday. 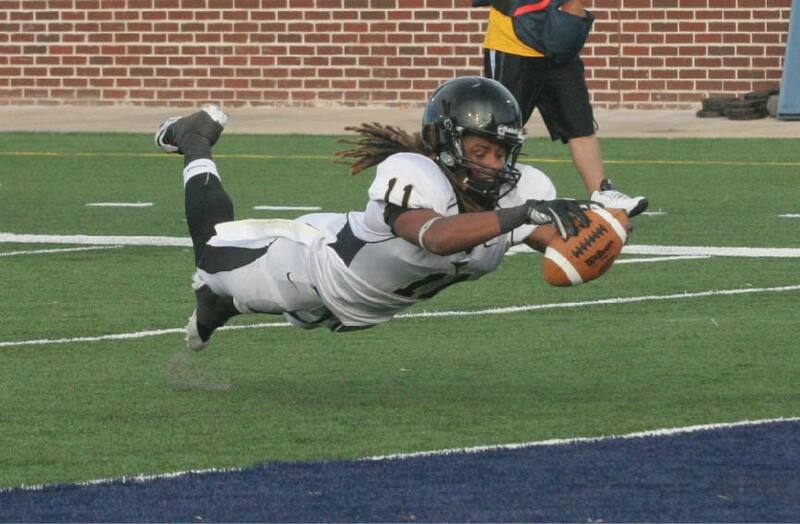 Photo from the Lindenwood athletics website. The men’s rugby team lost its home match Saturday against rival Life University 47-6. The loss marked the second time No 2. ranked Life University beat the Lions this season. The Lions lost to Life 22-11 on Feb. 23 at Life’s home field in Augusta, Georgia. Men’s head coach Josh Macy said the game made a turn for the worse as the Lions closed out the first half of the match. Macy said he knew the deficit the Lions faced going into halftime would affect their game plan. Men’s rugby player Lorenzo Thomas said the Lions will learn from this match heading into the postseason. The Lions will be seeded Sunday for the rugby playoffs.